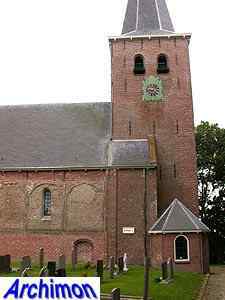 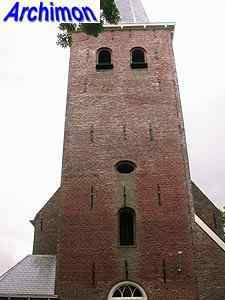 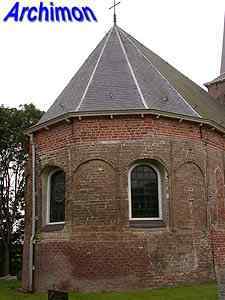 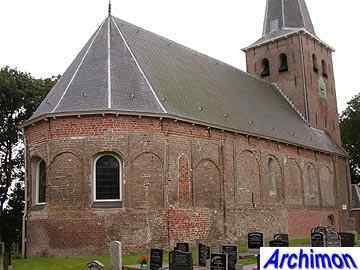 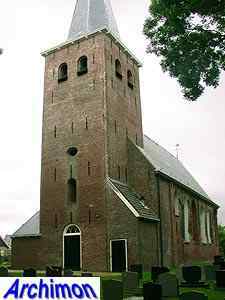 The church of Hantum was built in the 12th century and then was dedicated to St. Martinus. 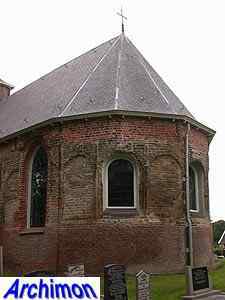 It has a one-aisled nave with a semi-circular choir, both in Romanesque style and built of tuff and decorated with big undeep niches, decorated with profiles along the edges. 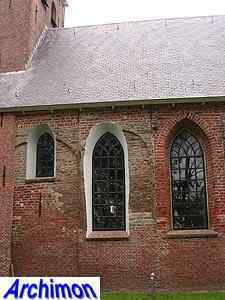 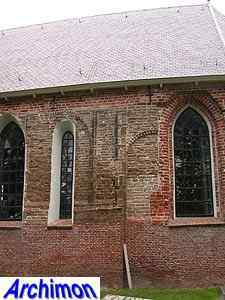 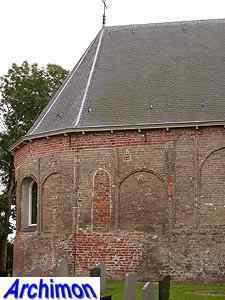 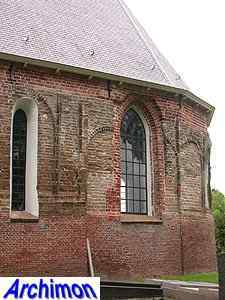 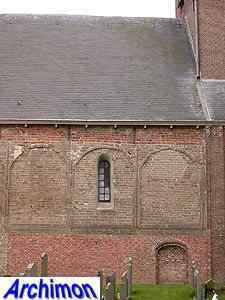 In the second quarter of the 16th century the walls of church were heightened using bricks. 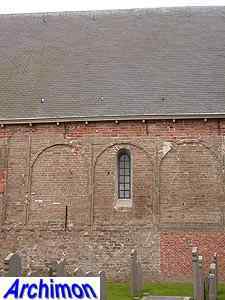 The southside wall was given larger, pointed windows, while the remaning original windows were enlarged. 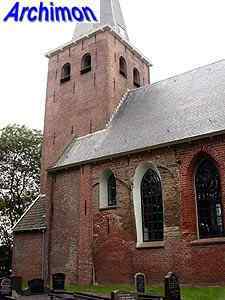 The original reduced westwork was in 1807 replaced by the current tower.